Where in Europe would you find the highest mountain? Here, at the southern edge of the old continent, you will find Mt Elbrus (Caucasus mountain range) laying claim to this status, at 5,621metres. 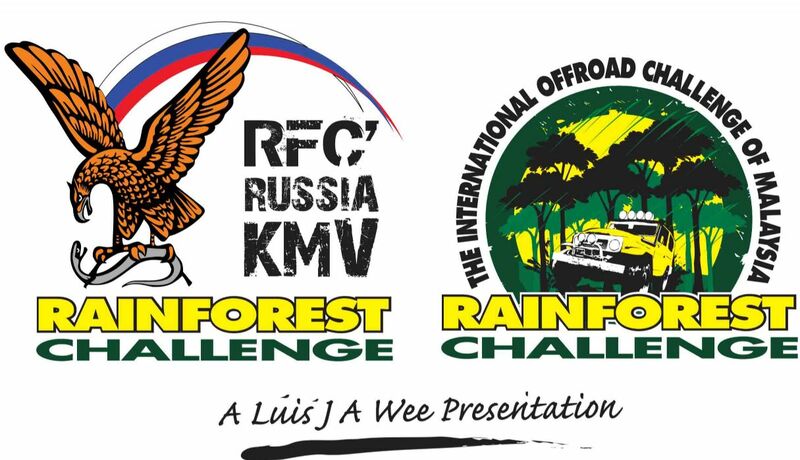 However, it’s not only the high country with great diversity of ethnicity, culture and culinary delights; it’s also the region of great fire and thundering passion for off-road racing.Thus, no surprise that RFC Russia KMV (RFCRKMV) of Stravropol region embraced the world renowned Rainforest Challenge (RFC) race format last year to be its racing series for RFC West Russia (RFCWR) under the auspices of RFC Global Series (RFCGS). After the success of the first edition in 2017, RFCRKMV organizers upgraded the complexity of the Special Stages (SS) and extended the racing days to 5, to reflect as closely to the mother RFC event in Malaysia.Thus, from 27 April – 2 May 2018, sparks flew, engines roared as man and 4x4 machines (from Nivas, UAZ to Japanese and European makes and models to prototypes) from 30 teams (Armenia, Georgia & Russia) gave a thunderous start with a display of engine power and manpower on the first day held at Pyatiagorsk. The main action came from the extreme classes but the race is also opened to newcomer teams to feel the heat and excitement of RFC racing format. Being a RFC event, listed among the world’s Top Ten Toughest Motor Races, don’t expect anything easy for the extreme 4x4 teams at the starting line. They had to overcome the SS from a variety of obstacles from rocks to incredibly steep rocky ascends and descends using their driving, recovery skills and wits to pit for fastest time across the obstacles. Some slipped, others overturned while the rest just made it through. It’s like drawing the “first blood” from the word “Go.” The teams pushed themselves through the rough and tumble, sometimes defying the law of physics you might say. They ended up drained mentally and physically, but they also had to contend with mechanical breakdowns. However, the willpower to continue and get going to finish all the SS is commendable. Broken parts were quickly replaced, not only locally but also air-flown from Moscow (1,500kms away). Such is the determination shown by these passionate racers from the Caucasus. After the thrills, spills and crashes at the Prologue, the participants made it to the first base camp, located near Mount Yutza, a rugged but scenic highland landscape with canyons and thick forest. However, its picturesque scenery is full of punishing terrain for the teams to contend with. The Caucasus region is known for its tough tracks and ideal grounds for incredible SS. Of course, all teams must be on full alert, one slip and a rollover is guaranteed. Some did well; but others did not; however nobody stopped to groan, it was adrenaline rush all the way to the finish line. By the third day, welcome to the Terminator where “fast and furious” action awaited all teams from Adventure to Absolute classes within the vicinity of the base camp (upper Ginal mountain areas). The majestic Mt Elbrus overlooks the whole base camp, giving everyone time to enjoy this great view when the race is done for the day. Nothing easy here too, the racers had to face difficult uphill and downhill sections as well as to struggle through a muddy nightmare. Winches worked overtime here as the teams struggled and struggled to their last drop of adrenalin. No rest for the extreme class yet. By the fourth day; they had to contend with the night stages crossing the Twilight Zone (TZ). With an infamous name like this, expect nothing but the toughest of the tough, only the bravest will make the attempt, not meant for the faint-hearted.For those who made it through, a big sigh of relief for completing the dreaded TZ, an achievement to be proud of. At the closing awards held at Essentuki, the satisfaction on the faces of the racers says it all. They are proud to have completed this off-road race format taken from the legendary Rainforest Challenge and counted into the ranks of RFC Global Series (RFCGS). This 2nd edition was an exhausting and energy sapping time for all race teams across variety of obstacles set amidst the majestic countryside but punishing terrain. RFCRKMV organizers have set the SS and standards as close as possible to the realities that racers face in the mother RFC in Malaysia. For everyone who completed, it was a well earned triumph of the human spirit. 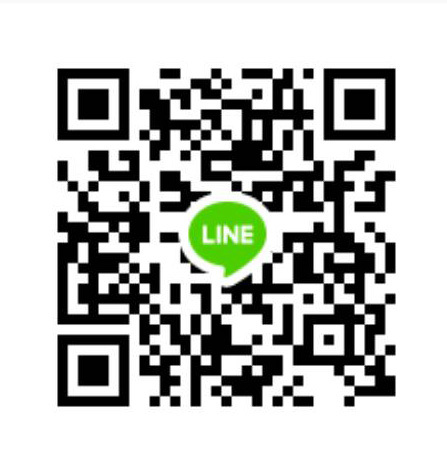 อย่างไรก็ตาม,มันไม่เพียงเป็นดินแดนในที่สูง กับความหลากหลายของชาติพันธ์, วัฒนธรรมและอาหารอเร็ดอร่อย มันเป็นพื้นที่ในความหลงใหลของการแข่งขันออฟโรด ดั่งไฟร้อนแรงและสายฟ้าฟาด ดังนั้น, ไม่มีอะไรน่าประหลาดใจ RFC Russia KMV (RFCRKMV) ของภูมิภาคสตาฟโรโพล เมื่อปีที่แล้วได้โอบกอดเข้ากันได้ดีกับชื่อเสียงระดับโลกของการแข่งขันRainforest Challenge (RFC) เป็นการแข่งขันซีรี่ของRFC West Russia (RFCWR) ภายใต้การอุปถัมภ์ของRFC Global Series (RFCGS). พิธีปิดการแข่งขันและมอบรางวัลผู้ชนะเลิศ มีที่เอสเซ็นทูกี(Essentuki), สีหน้าแสดงความพอใจของนักแข่งทั้งหลาย บ่งบอกถึงคำพูดที่พวกเขาต้องการจะพูด พวกเขาภูมิใจที่ได้จบการแข่งขันออฟโรด จากตำนานการแข่งขันเรนฟอเรสชาเลนจ์(Rainforest Challenge)และถูกนับอยู่ในอาร์เอฟซี โกลบอลซีรี่ส์(อาร์เอฟซีจีเอส) RFC Global Series (RFCGS).